How Does Basking Warm a Butterfly? 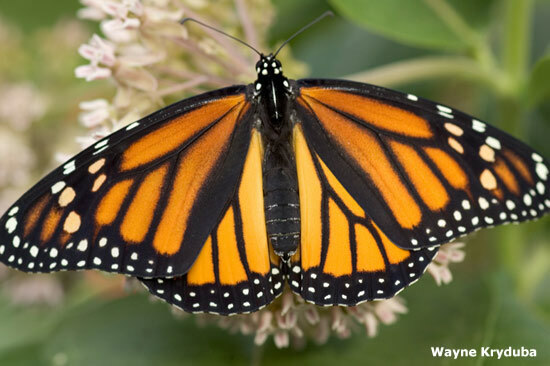 Monarchs cannot fly unless their flight muscles are warm enough, about 55°F (13°C). 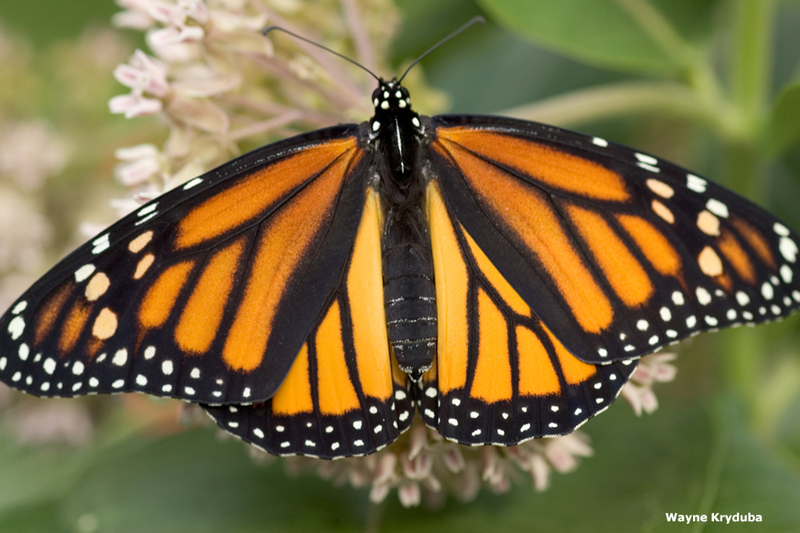 Basking in the sun is one way monarchs can warm their muscles. How do you think basking works? Examine this photo for clues.